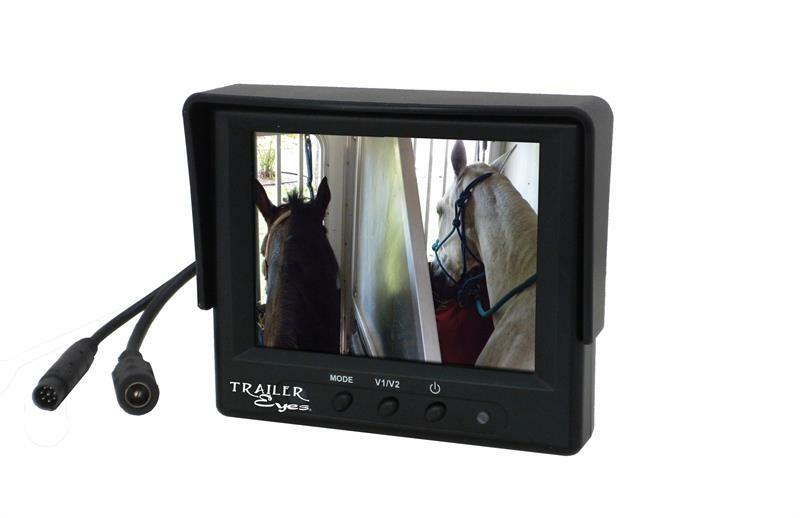 Trailer Eyes TE-0912 , 2.4 GHz. Monitor only. Antenna and power adapter are not included.